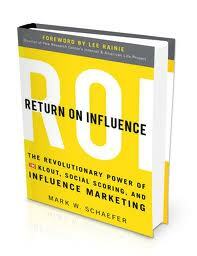 Return on Influence by Mark W. Schaefer – How Do You Do Marketing in Today’s Digital World? (affilate link) I really look forward to read. Only by just reading the introduction text where Mark says: “I have become a number” makes me wonder where is this leading us? I am sure to find in this book interesting stories about people’s own experiences which will lead me to rethink the quote “I have become a number”. TED Talks – Alison Gopnik: What do babies think?